Calling out to all tea lovers, you have been blessed! 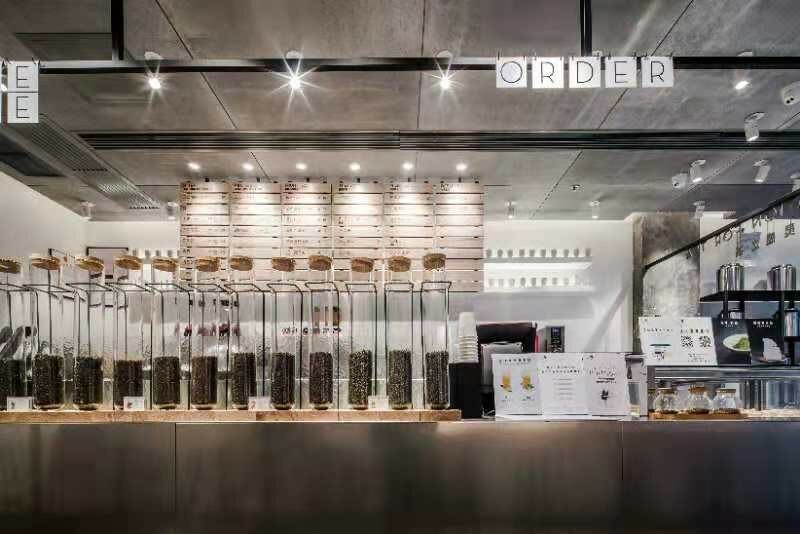 Be prepared to usher in the new tea revolution that is set to take Singapore by storm! 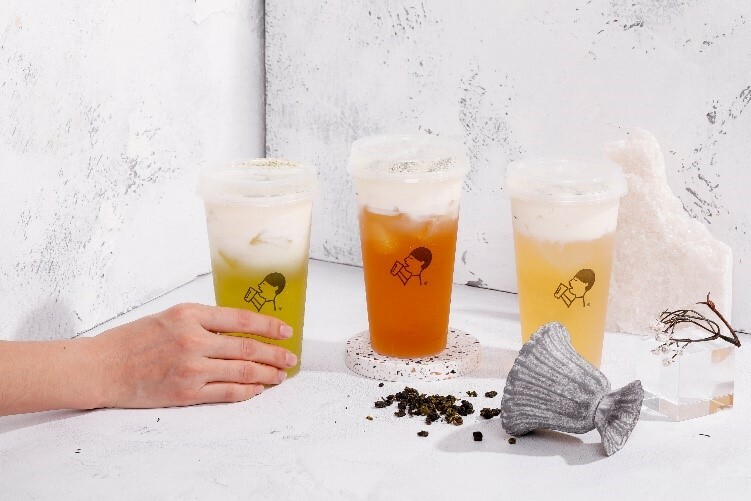 HEYTEA, the original inventor of cheese tea and the number one contemporary tea connoisseur is opening its first-ever overseas outlet on 10 November 2018, right in the heart of Singapore, at ION Orchard Mall, 2 Orchard Turn, #B4-29! 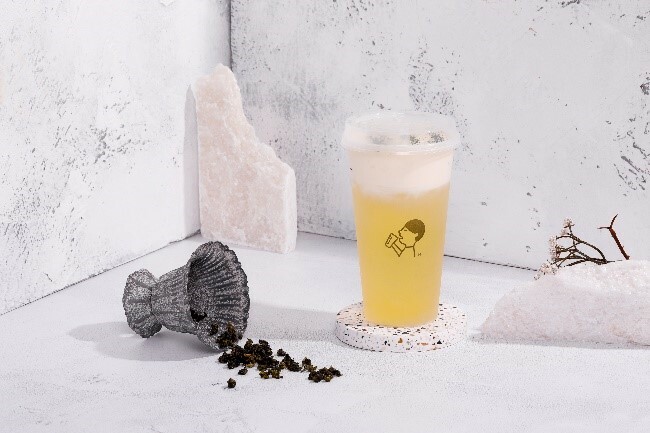 As China’s first iconic contemporary tea brand, HEYTEA is extremely well-known throughout the country, boasting over 110 outlets in major commercial districts across 17 major cities such as Beijing, Guangzhou and Shenzhen. 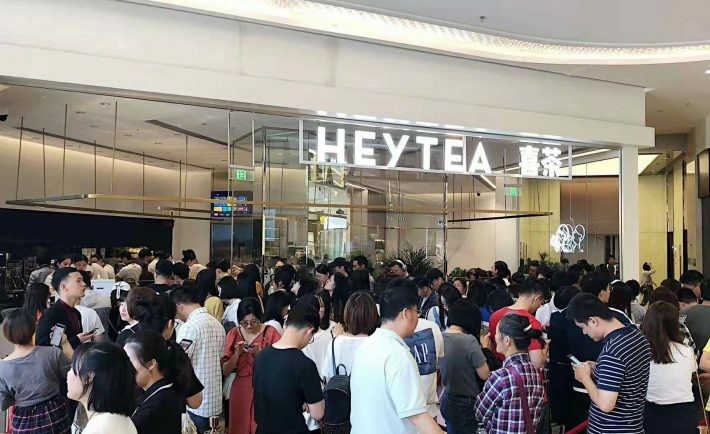 The popularity of HEYTEA cannot be underestimated as consumers spare no effort in getting their hands on a beloved cup. The longest record time someone queued for a cup was 7 hours! 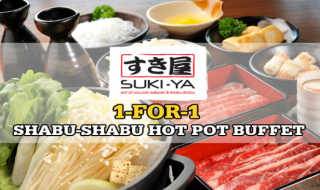 Now, you can enjoy the wondrous flavours of these top-notch offerings by the first and original inventor right here in Singapore! 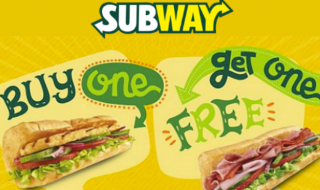 There’s also brand-new Singapore-exclusive offerings created just for the Singapore market. Only available in Singapore, even folks in China are not able to get their hands on these! HEYTEA stands out from the crowd as unlike other tea brands, it does not serve your conventional cup of milk tea. As the original inventor of cheese tea, HEYTEA is committed to adhering to high standards and uses high-quality raw ingredients. 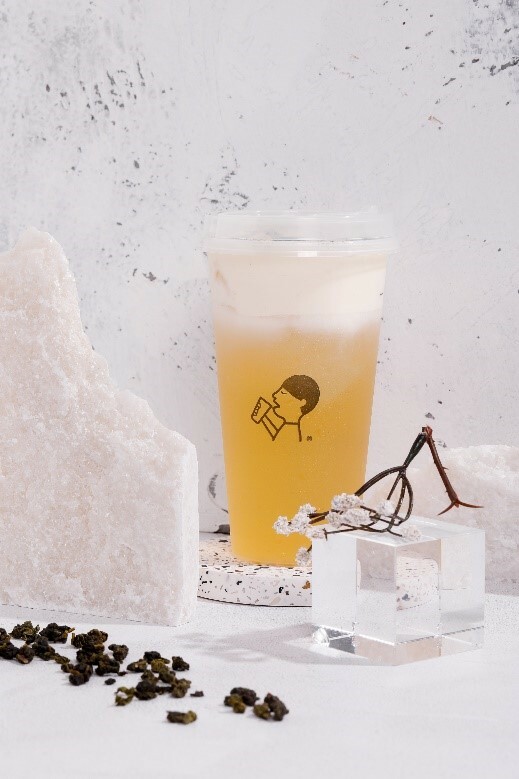 The key ingredients used to create HEYTEA’s beverages include high quality tea leaves from different regions, fresh fruits, natural rock sugar and natural cheese. Furthermore, the flavour profiles of each tea on the menu is meticulously curated and exclusive to HEYTEA. Since the invention of cheese tea, HEYTEA has emerged as a trendsetter and market leader in the tea industry. 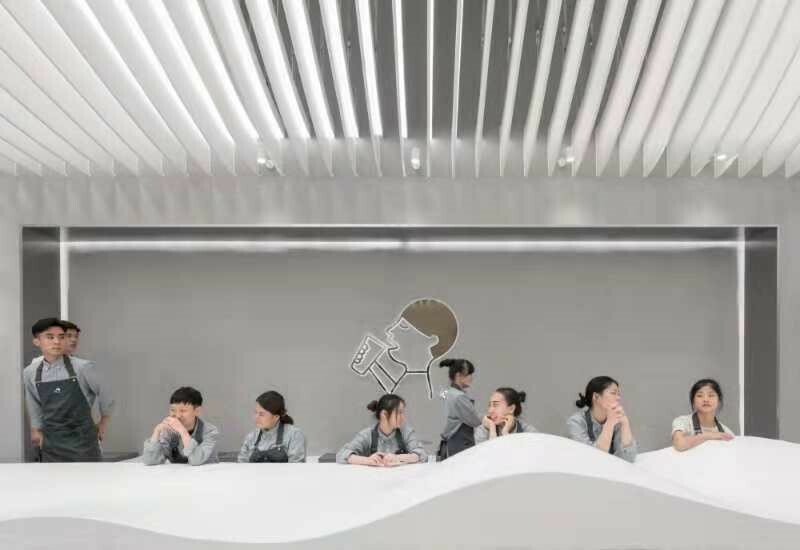 Pioneering the new age of tea in China, HEYTEA is touted to be the next globally recognized tea brand, similar to what Starbucks is in the coffee industry. 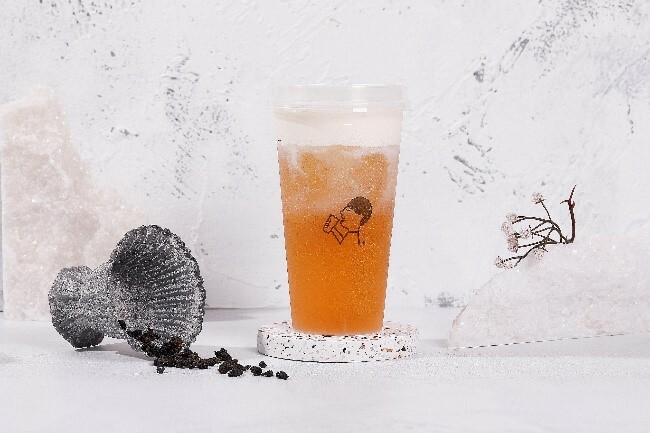 It is not every day that the latest tea revolution hit Singapore so get a taste of HEYTEA fast – you won’t want to lose out! 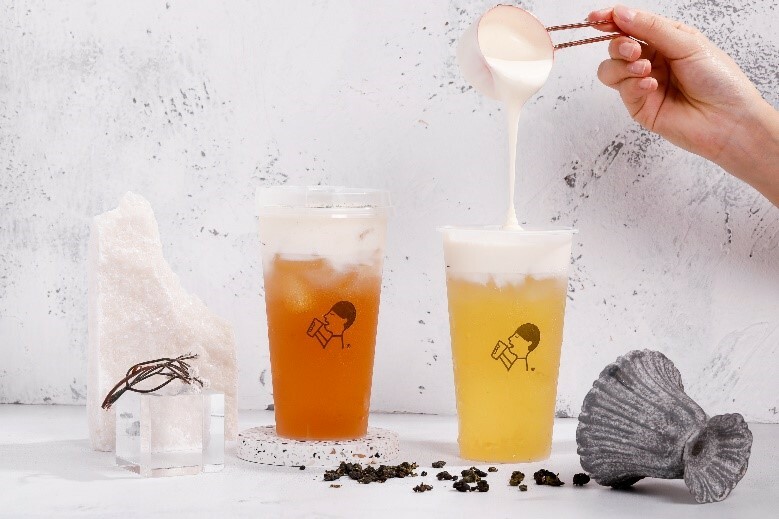 The combination of the salty layer of cheese foam atop natural tea is an ingenious idea of the original creator HEYTEA. The frothy cheese foam helped to mask bitterness of the tea and gave interesting depth to the flavour profile. The marriage of cheese and tea is a work of magic and an instant hit! Till this day, this combination remains popular, especially among the millennials. 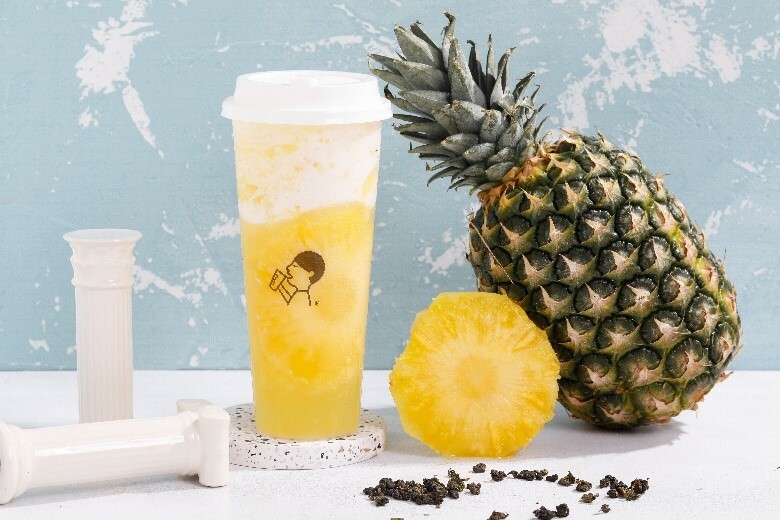 King Fone (S$5.50): This offering uses premium oolong tea leaves that have been specially harvested for HEYTEA. The tea leaves have undergone a special smoking process that brings out their fragrance. Of an enticing yellow hue, the offering leaves a strong, lingering oolong flavour with a sweet finish on the palate. Aqua Green (S$4.50): Living up to its name, this one comes in a calming faint bluish-green colour. The flavours of this green tea is fresh on the palate, accompanied by a soft jasmine fragrance. Ever Spring (S$5.50): This drink boasts a clear, pleasing colour. It has a hint of natural floral fragrance; the earthiness of the tea is also beautifully complemented with the sweetness of cane sugar. The classic note of oolong tea further accentuates this extremely delicate tea. The Fruity Boom allows consumers to enjoy the freshest and sweetest fruits of the season while sipping on tea. Brewed using the highest quality tea leaves and addition of natural sweeteners, the tea base brings out the best fruity flavours. 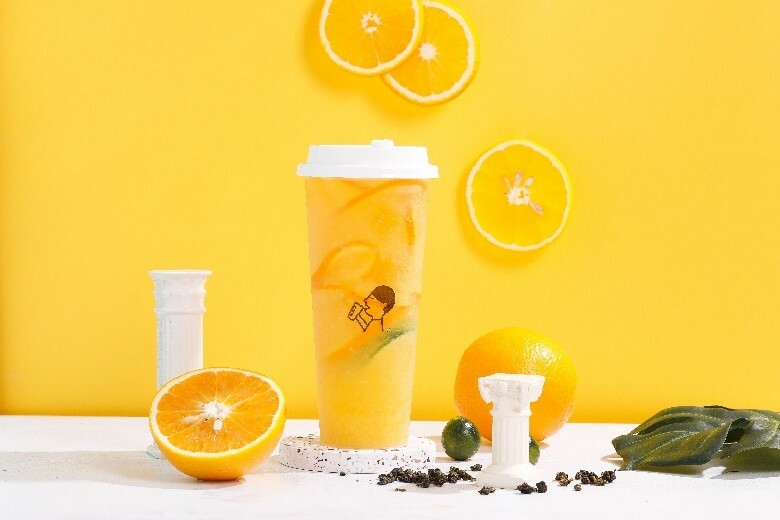 Grapefruit Boom (S$5.90): The prettiest of HEYTEA’s offerings, this drink is one for the Instagram! Its robust flavours are thanks to the use of natural ingredients and sweeteners. The jasmine green tea (Aqua Green) delights with its floral, subtly sweet and highly fragrant notes. 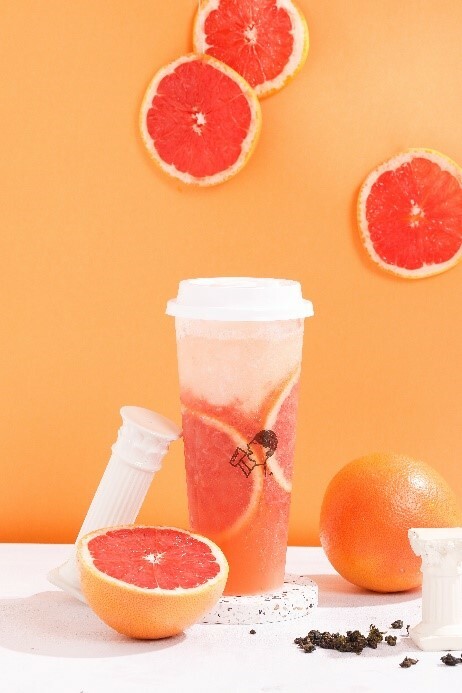 Slices of grapefruits are also added to this beverage, and the layer of shaved ice helps temper the natural bitterness of the fruit. 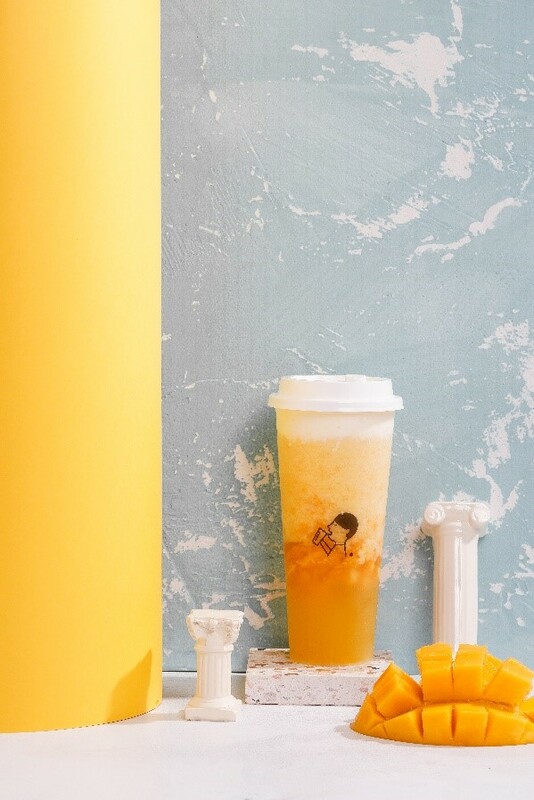 Orange Boom (S$6.80): The sister of the Grapefruit Boom, this offering calls for juicy slices of oranges and lemons. Also using a jasmine green tea (Aqua Green) base and natural sweeteners, the Orange Boom brims with vitamin C and has a refreshing flavour. The Berry Mango series uses only the freshest and sweetest strawberries and mangoes. The crowd pleasers of this series are the Strawberry Cheezo and Mango Cheezo, which embody the fruitiest flavours! 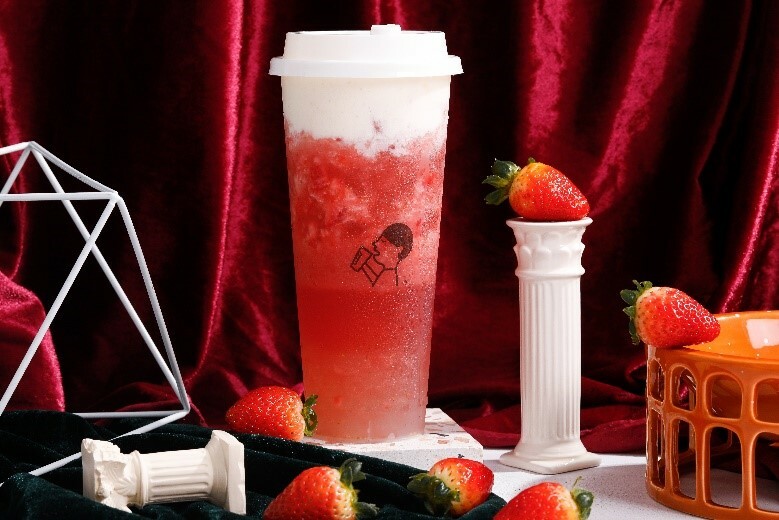 Strawberry Cheezo (S$8.30): One of HEYTEA’s most popular drinks, the beverage is a marriage of specially selected strawberries and jasmine green tea (Aqua Fresh) base. 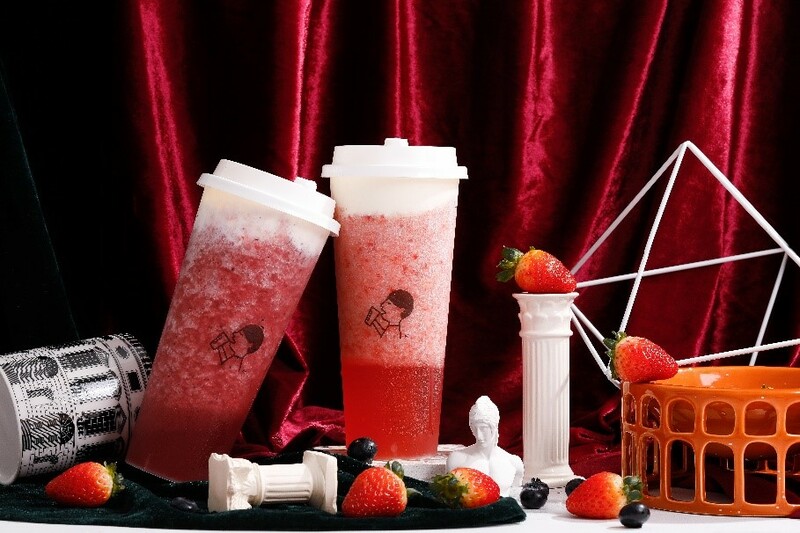 Many strawberries are used, and hence this drink promises a berry sweet, full-bodied taste with every mouthful. This drink is prepared à la minute to ensure freshness. 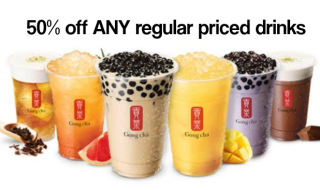 Mango Cheezo (S$7.90): Every single mango used in this drink is the best pick of the season – big, fresh and sweet. These mangoes pair perfectly with the soothing jasmine green tea (Aqua Green) base. Sweet, fruity and refreshing! 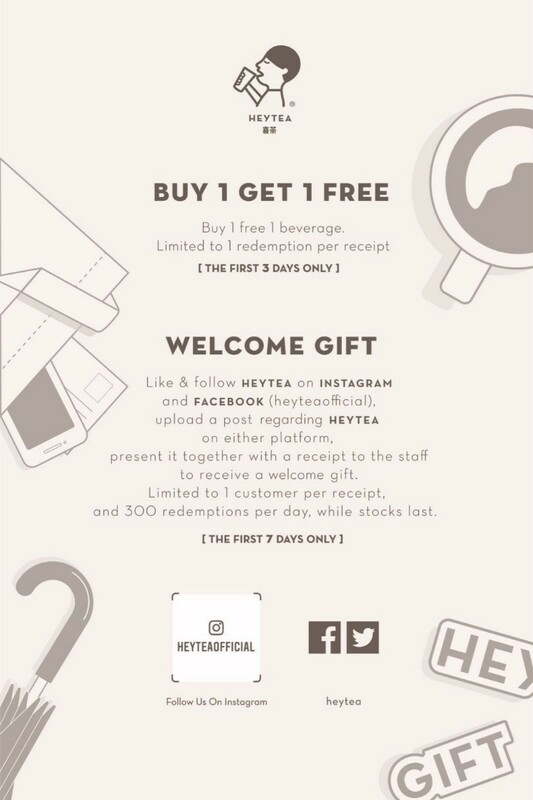 Since its HEYTEA’s first overseas foray, HEYTEA has put in extra thought and effort in creating special Singapore-exclusive offerings best suited for the palates of consumers in Singapore! 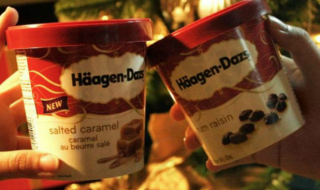 Among the four different ice cream flavours launched, two are exclusive to Singapore, and not available anywhere else! Durian Ice Cream (Singapore Exclusive) (S$4.80): Experience pure durian bliss with the explosion of D24 durian flavour on your tongue as you dig into this creamy ice cream. Made with real D24, the King of Fruits will leave you yearning for more. 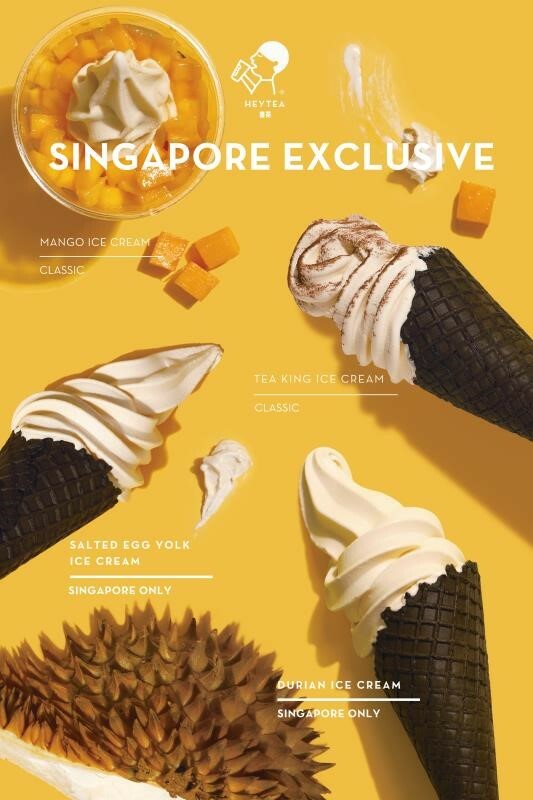 Salted Egg Yolk Ice Cream (Singapore Exclusive) (S$4.80): Hooking you at the first scoop, this wacky combination of savoury salted egg yolk and sweet milky ice cream will evoke all your taste buds! The other two classic ice cream flavours include the signature Tea King Ice Cream (S$2.80) and the flavourful Mango Ice Cream (S$4.80). The success of HEYTEA is largely attributed to its commitment in adhering to high standards and the use high-quality raw ingredients. 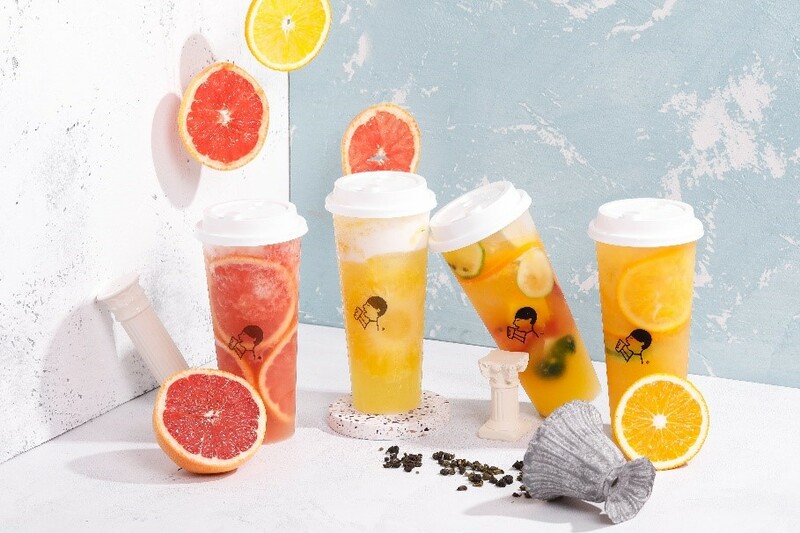 HEYTEA Singapore is committed to deliver delicious and healthy beverages of the same high standards as their counterparts in China. Hence, they will continue using high-quality raw ingredients for their beverages. King Fone and Ever Spring are both created using tea leaves from Taiwan. Taiwan is famed for producing high quality oolong teas and the King Fone utilizes oolong tea leaves of the highest grade from Taiwan. Ever Spring uses another varietal of tea leaves. Originating from Taiwan Taoyuan and Miaoli regions, the tea base of Ever Spring boasts the rich quality of oolong tea. Boasting a hint of natural floral fragrance, the delicate Ever Spring resembles a sense of spring in the air. Aqua Green, on the other hand, uses the jasmine green tea leaves – floral, subtly sweet and highly fragrant. The Fruity Boom series uses fruits of the highest quality. Imported from overseas, the fruits are freshly delivered to the outlet daily. These imported fruits include the following: the ultra-sweet Gold Pineapple from Malaysia, the best grapes from South Africa and the highest quality strawberries and blueberries from America. All Fruity Boom tea are created using 100% natural fresh fruit juices only, with no additional fruit syrup or flavouring. HEYTEA makes its cheese foam fresh daily and produces it from imported rich New Zealand Anchor cheese.